When making plans to build a new structure, construction preparation is one area that cannot be ignored. After all, if the area is not properly prepared before construction begins, it will slow down the construction process while also increasing safety hazards. Therefore, it is important to hire a company that specializes in clearing vegetation, tree removal and other aspects of construction preparation. In this way, you can be sure the site will be properly prepared for the job ahead. 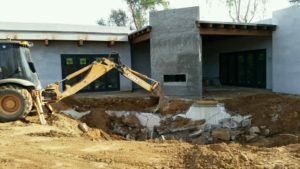 At Arnett Excavating, we specialize in all forms of Phoenix Valley excavating and trenching. This includes removing trees and clearing vegetation in a safe and efficient manner that complies with local guidelines and codes. 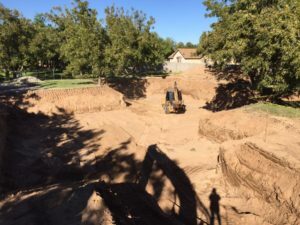 Our crew will also clear away all of the debris that is created by the tree removal process, ensuring you are left with the space that you need to construct your new structure or complete any additional landscaping that you wish to put in place. Clearing vegetation and removing trees can be a difficult process, especially if you do not have the right equipment or the proper knowledge about local vegetation and how to remove it safely. 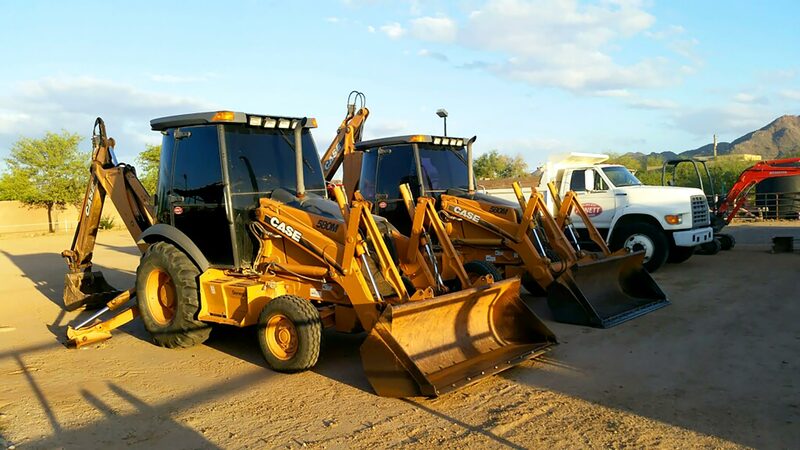 We can handle all of your Phoenix Valley excavating and trenching needs.